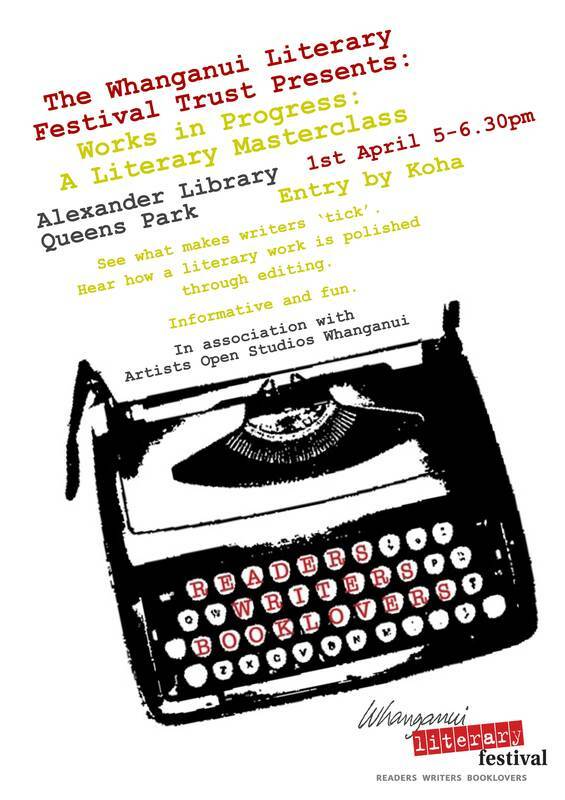 The Whanganui Literary Festival began in 2006 and ran again in 2007. After that it was run as a biennial event. In 2006 the Festival began with local authors while the 2007 event welcomed Gordon McLauchlan and Owen Marshall to Whanganui. The 2009 Festival was hosted at the Alexander Heritage library and featured Glenn Colquhoun, Fiona Kidman and Kate de Goldi, amongst others. In 2011 Bill Manhire and Elizabeth Knox headlined the Festival. 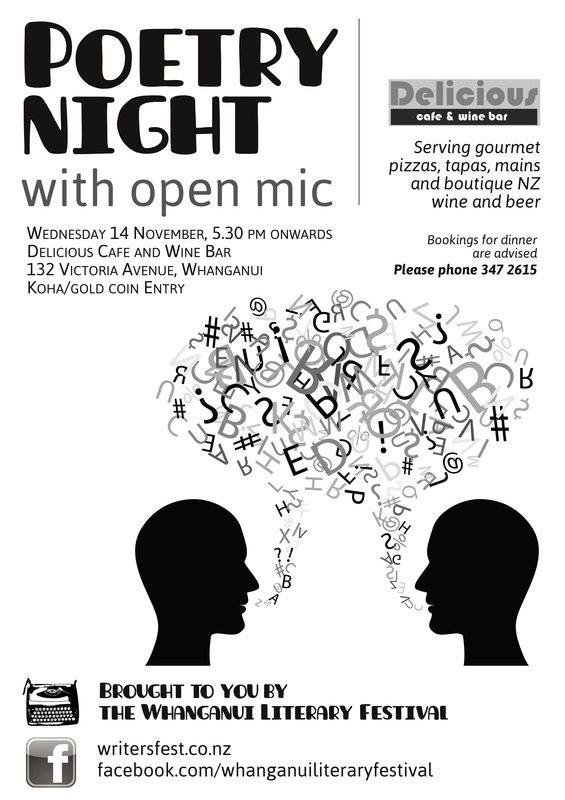 In the years between the festivals the Whanganui Literary Trust has run a variety of events to celebrate writing, reading and literature in our community. 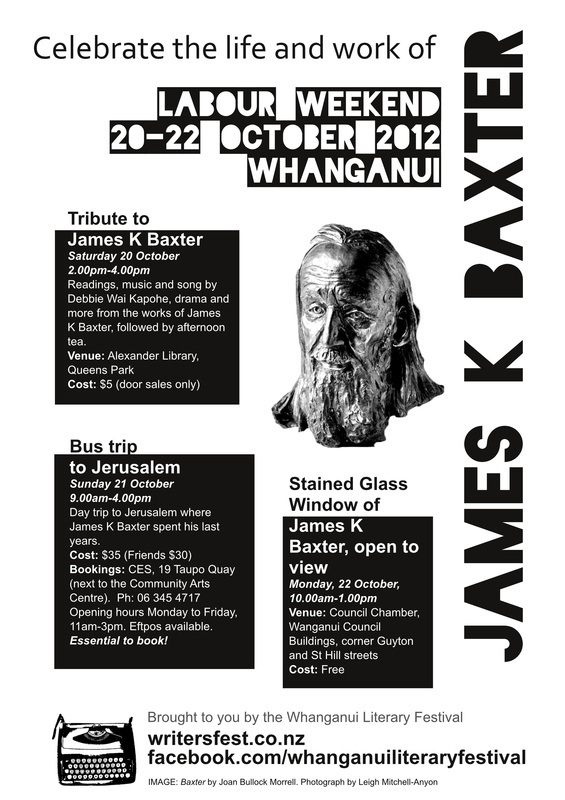 In October 2012 we commemorated the anniversary of the death of seminal Whanganui poet James K Baxter. Audience members shared memories of the poet and Baxter's play Requiem for Sebastian was performed. In 2012 we also ran a series of open-mic poetry events at local café Delicious. The same year we were also part of Whanganui Mainstreet’s Caboodle, where we hosted local poets on a soapbox stage as well as running a haiku competition in conjunction with the Whanganui Regional Museum. In 2013 we had another fantastic Festival featuring Joe Bennett, Witi Ihimaera, Grant Smithies, Gregory O'Brien and more. The 2015 festival featured a range of well-known writers across genres, including Charlotte Grimshaw, Rachael King, Nalini Singh, Jarrod Gilbert, and Nicky Hager. In 2016 we hosted Ockham NZ Book Award winner Stephen Daisley, who spoke about his winning novel Coming Rain and his work in progress set in Whanganui. 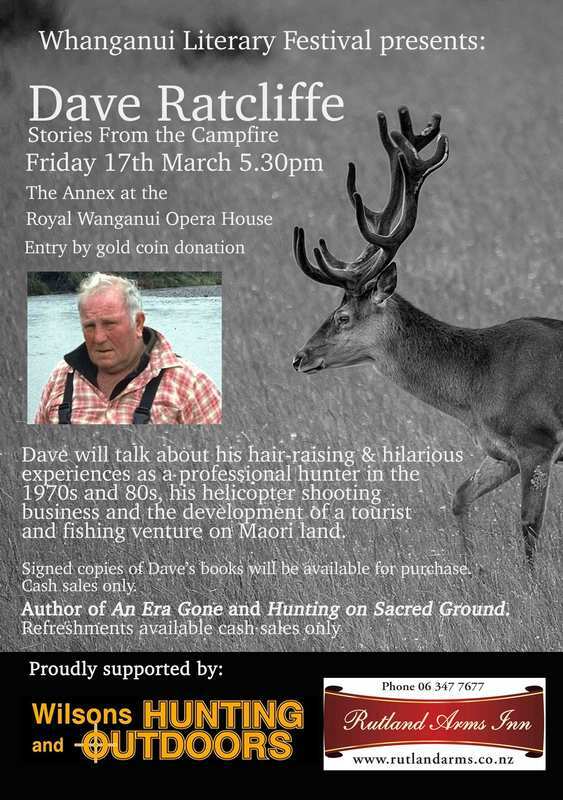 In early 2017 Dave Ratcliffe regaled a diverse audience with wild tales of professional hunting in remote areas of New Zealand.